These are questions I’ve been asked lately. Drifting tuning. Distortion. Noise. Subtle variations in waveshape, frequency, amplitude. They add a natural ‘acoustic’ complexity. It’s pleasing to the human ear. But while digital is more precise, the lack of variation led to sterile and “cold” sounds. 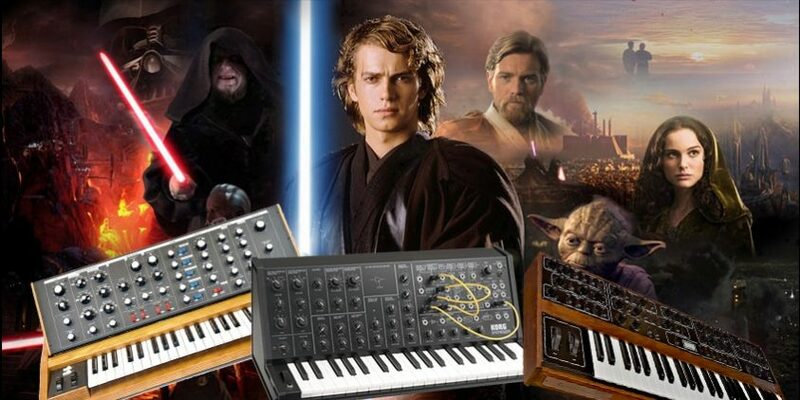 But producers remembered the synth sounds of the past, and started buying second-hand synths from the 60s and 70s. Vintage synths that were cheap in the late 1980s are now worth thousands of buckaroos. Right now there’s a no-obligations trial, but it’s ending very soon.